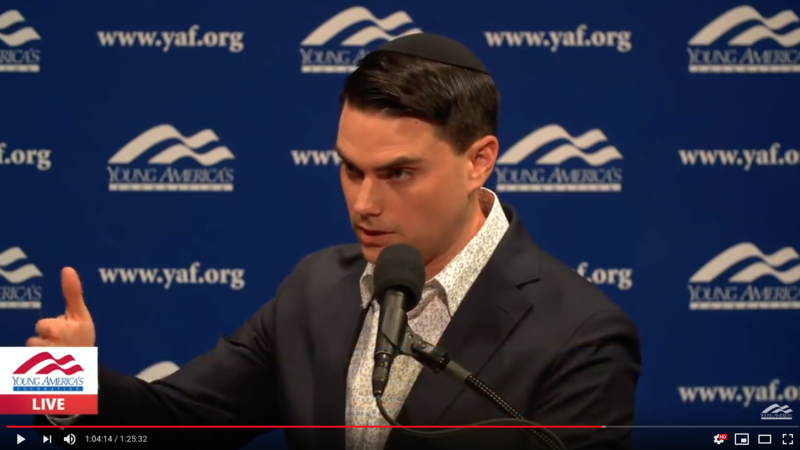 The Young Americans for Freedom chapter will host Ben Shapiro to speak at a free event on campus. LMU students can attend on a first-come, first-served basis on the night of the event. No tickets for students will be made available.